Beyond volunteering your time to be a board member, or member of the Land Use & Transportation Committee, you can also volunteer in neighborhood cleanups, at one of our schools, or at one of our annual events. If you want to take volunteering to the next level, you can also get involved in one of the community projects going on, or start your own! Email Katy Wolf at katyewolf@gmail to find out more. If you volunteer at Boise neighborhood community service events, you'll get a card for a free beer up to $5 for every 2 hours you work, at these wonderful neighborhood beer establishments! Projects are usually on weekends, for approximately two hours. They occur about once every other month, depending on the need. Contact Katy Wolf katyewolf@gmail.com with questions, or follow us on Facebook and sign up for our e-newsletter to find out about upcoming cleanup volunteer opportunities. The Cleanup is volunteer-organized, and is a service to the neighborhood. Neighbors bring their extra trash and non-curbside recycling to the drop-off place, and pay a fee for its disposal. The fee is much lower (plus it’s more convenient) than going to depots and the Metro Transfer Station. Every neighborhood has a Cleanup. Funds raised from it go toward community events and projects. It is every spring - the next one is March 28, 2015. Contact Katy Wolf katyewolf@gmail.com to get involved in coordination or to volunteer for the day of the event. 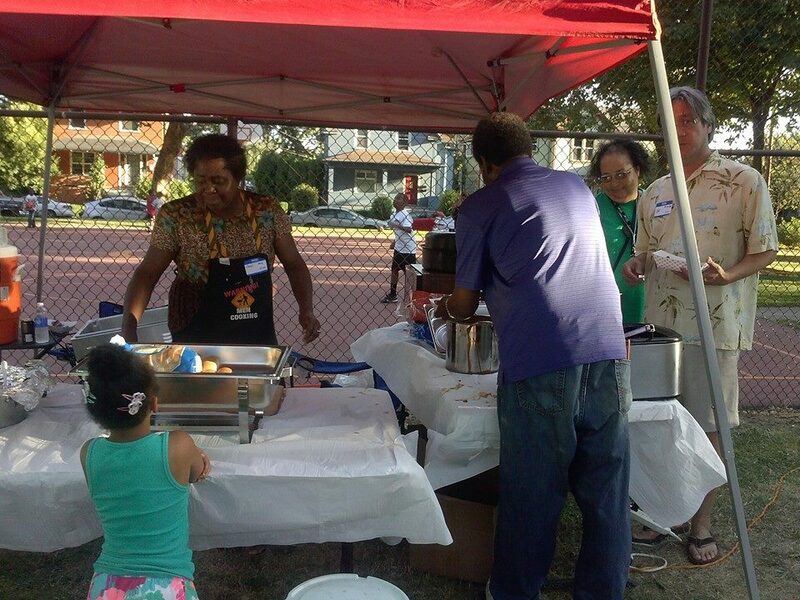 NNO is volunteer-organized, and is a free party for all neighbors. The purpose is to show that the neighborhood is a safe, livable place, and to bring neighbors together to celebrate their community. Usually the cost of the party is paid for by the funds from the Spring Cleanup. 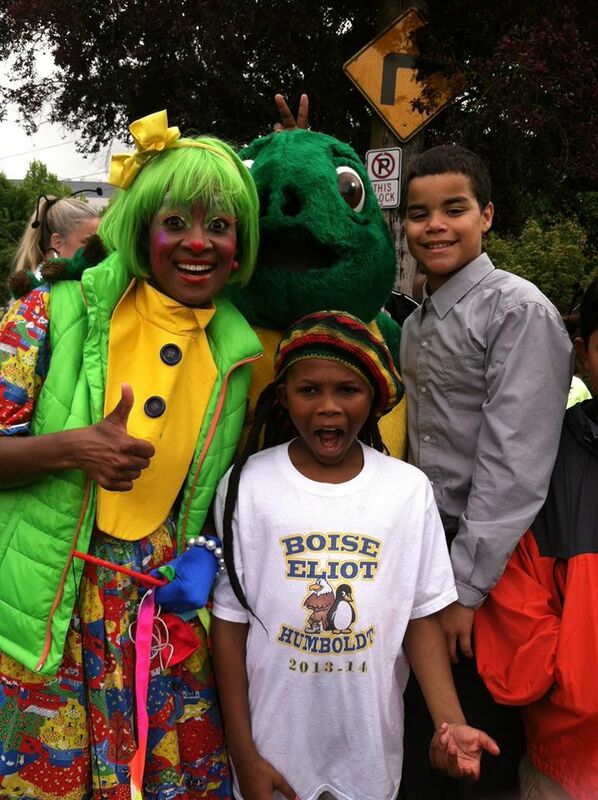 The party can include a free BBQ, music, and activities for kids and adults. It is usually at Unthank Park in August. Contact Katy Wolf katyewolf@gmail.com to get involved in coordination or to volunteer for the day of the event. Did we miss something? Got any other ideas? If you have other volunteer opportunities you would like us to post, or would like to suggest a volunteer opportunity that you would like to lead, please email it to Katy Wolf at katyewolf@gmail.com.